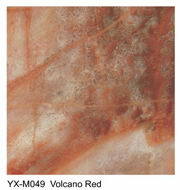 Yuxiang is a professional manufacturer, exporter and importer of Rose Brasile marble, Masa Red marble, Volcano Red marble, Nescafe marble, red forest marble, Dark red marble, Fantasia Red marble, light red marble, Natural Red Marble, red jade marble, red marble block, red marble tile, etc. 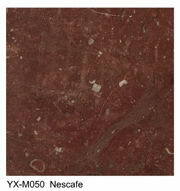 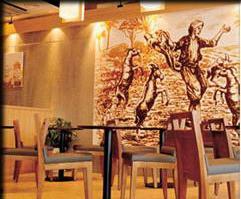 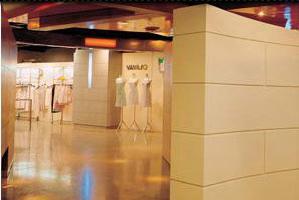 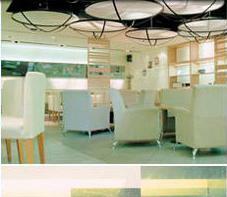 Yuxiang marble is available in a variety of different colors to suit your artistic, and practical, tastes. 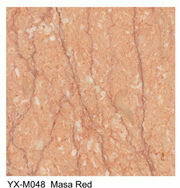 Rose Brasile marble, Masa Red marble, and Volcano Red marble are the near marble series that posses the darker red vein on the surface. 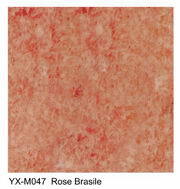 Brasile marble has ice flower vein look like vivid bashful rose, so Rose Brasile marble is renowned for its ornate, refined beauty.